Your favorite dad will love his Army Dad T-shirt and sweatshirt. We have many colors, sizes, and styles to choose from. He'd appreciate a new Army Dad coffee mug too! 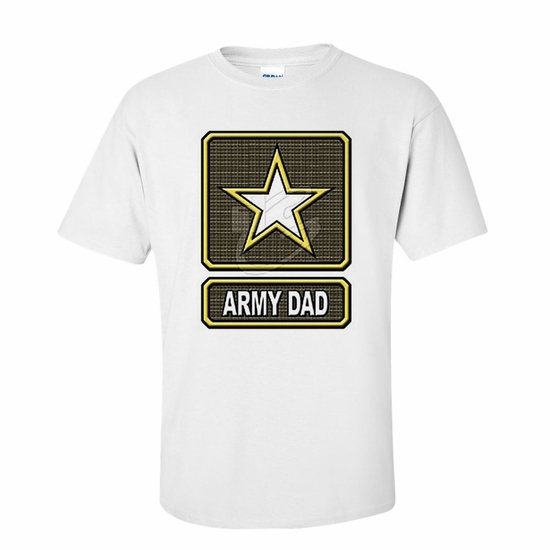 Remember� you found the Army Dad Shirts at TShirtHub.com, where high quality came at a low price.